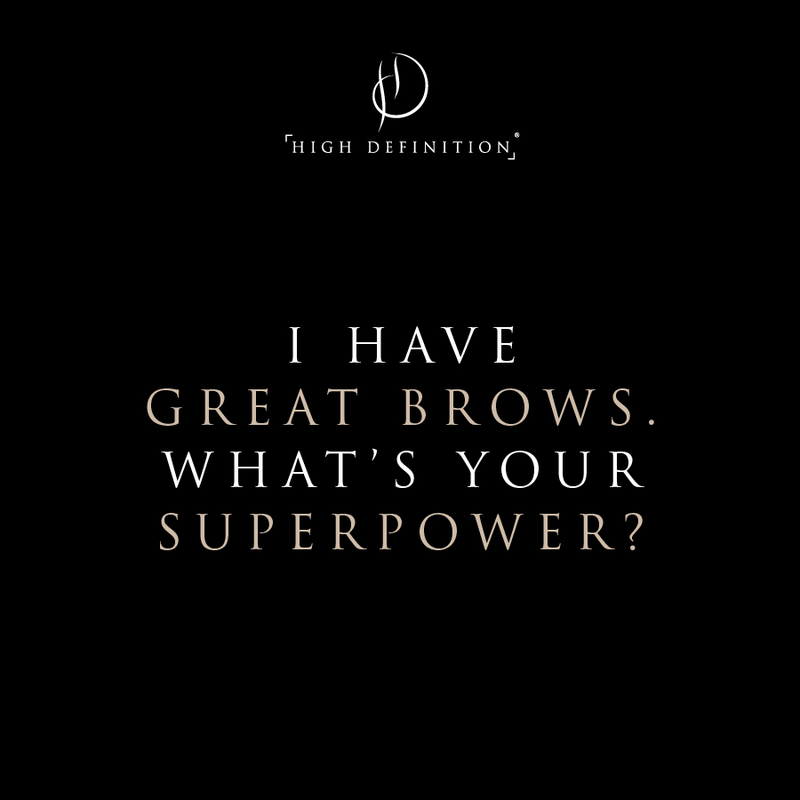 High Definition Brows are totally tailored to you. It starts with an in-depth consultation where we discuss size, shape and the look you want before we start working on creating something bespoke. I use custom blended colours to lighten, darken or simply tone the natural colour of your brow hair. This ensures that your brows compliment your look and your style. After the colour comes the shaping. Once we've mapped out the shape, i use a combination of HD hair removal techniques to create your look. And finally, we perfect the finish of your brows with luxury High Definition Make Up. The treatment takes between 30-45 minutes and will last for 3-6 weeks depending upon the individual. During your treatment I can give you all the advice, tips and training you need to keep your brows looking great between visits and i stock all the products you may need to keep them looking fantastic. Don't worry if you have over plucked or sparse hair to begin with. If there isn't enough hair to create your perfect arch immediately, we can look at a regrowth programme and work with you to achieve your perfect brows. If you're serious about your brows, this is the treatment for you. Unfortunately, you may find some beauty salons offering a watered down version of this treatment by uncertified stylists. 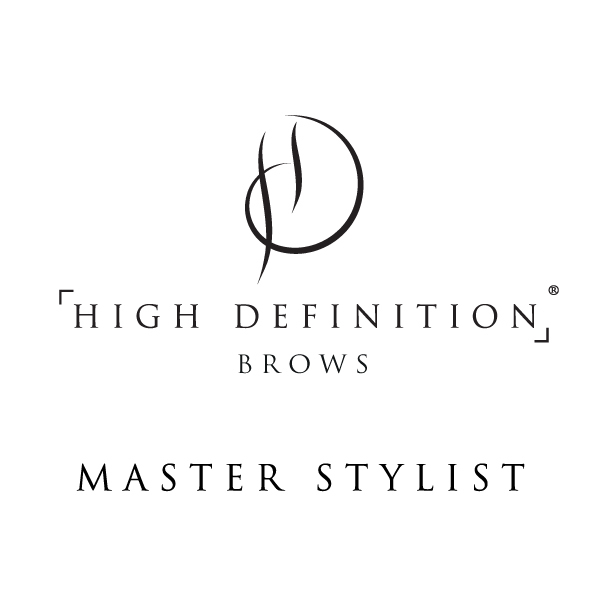 You can check the legitimacy of a stylist by looking on the High Definition Brows Website 'Salon Finder'. You'll also see there that there are 3 levels of Stylist within the High Definition World. We start as a 'Stylist', then move onto 'Professional' before becoming a 'Master'. You'll find me on there as a 'Master'. 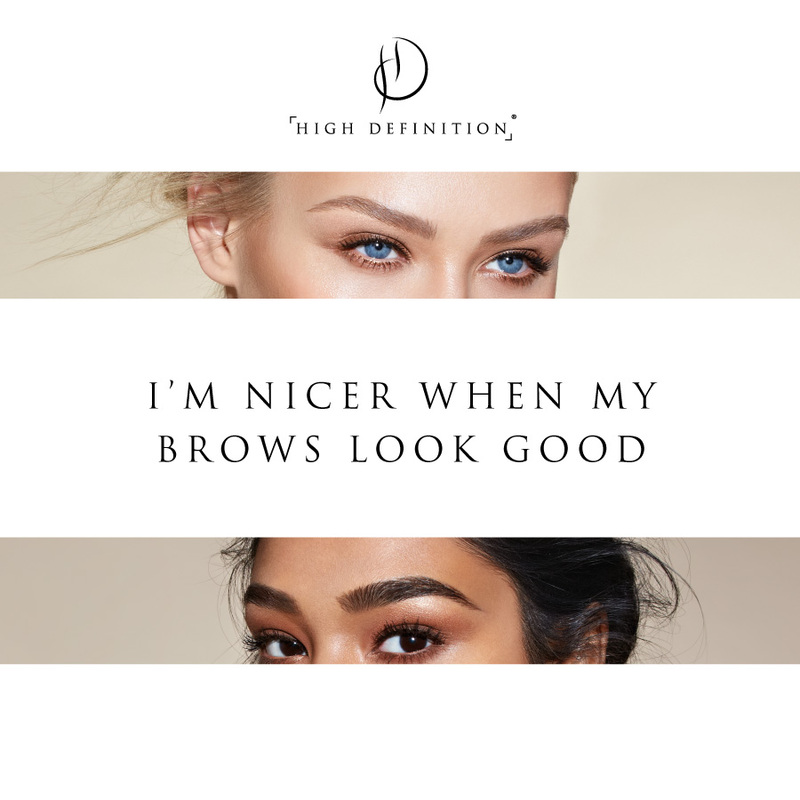 If you need or want more information on High Definition Brows, just click the picture of the girls below and it will take you to the Official High Definition Brows Website. If you prefer, just give me a call, and i will be happy to answer any and all of your questions. Finally, you will be required to have a quick patch test at least 24 hours prior to your treatment.